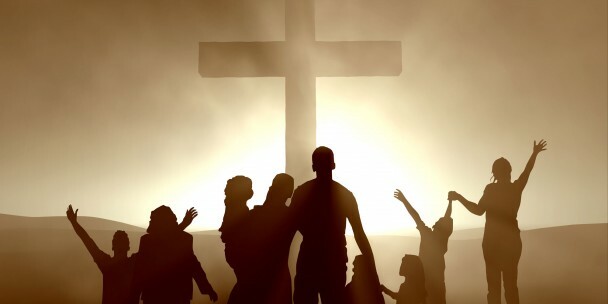 WORSHIP – TRAIN – SERVE – LIVE We are a community of believers in Jesus Christ and as a community we desire to do life with God and others because that is what God communities do. This community does life together by worshiping the Creator of the universe, training ourselves in His revealed word, the Bible, serving one another in love and lives life in penitence and joy. A fusion of Jr high (7th-8th grade) and Sr high (9th-12th grade) students gathering together to hear who God is, ask hard questions, grow friendships, and have fun in the process. We meet at West 7:00pm-9:00pm through the school year. Get to know more about the songs we are singing because the words have meaning. Pick up your Sunday Worship Devo on the table in the back of the sanctuary.